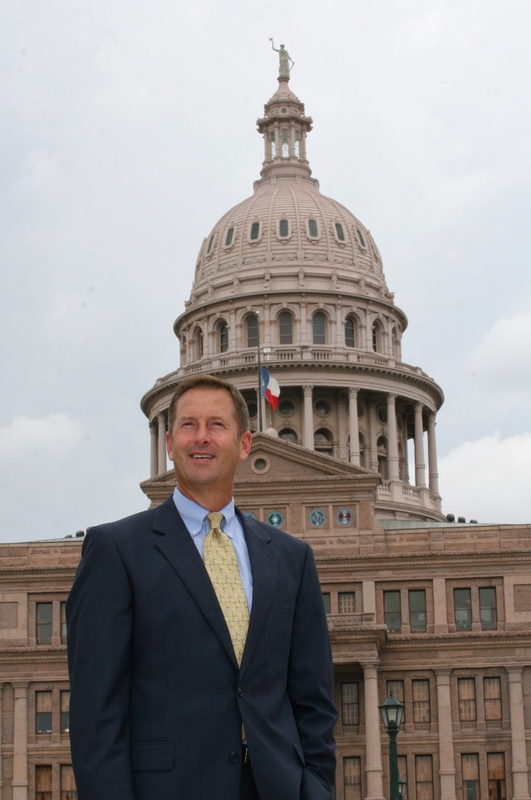 State Representative Jim Murphy serves in the Texas House, representing District 133 in West Houston. Murphy is currently in his fifth term. Murphy serves as the Chairman of the House Committee on Special Purpose Districts and is a member of the Ways & Means Committee. He also serves as the Floor Leader of the House Republican Caucus. Murphy’s legislative work has been recognized with awards from the Combined Law Enforcement Association of Texas, Texas Right to Life, Texas Conservative Coalition, Texas Association of Manufacturers, National Federation of Independent Business, Houston Executive Council, Texas Charter School Association, National Coalition for Capital, and Texas Association of Business. 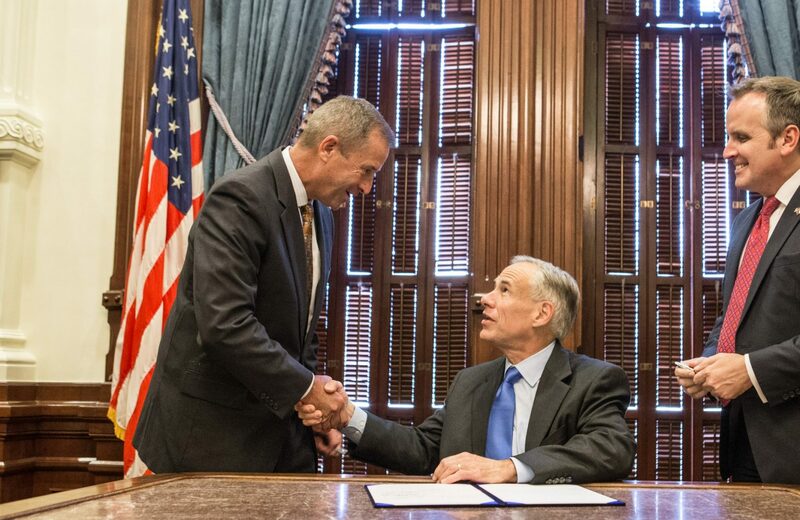 Murphy represents Texas on the US Energy Council, and the NCSL Committee on State and Local Revenue. He serves on the Board of the Texas Conservative Coalition (TCC) and is the Co-Chair for the TCC’s task force on Budget and Revenue. Prior to his service in the Legislature, Murphy began his professional career as a teacher in the City of Houston. Murphy was twice elected to the HCC Board of Trustees and served from 1997 to 2006. He is President of District Management Services, a consulting firm assisting economic development organizations. For over 20 years, he has served as one of the driving forces of Westchase District – the 4.2 square mile business district in West Houston. Murphy has served on numerous boards in the community including the Houston West Chamber of Commerce, West Houston Medical Center, and the Houston Association of Commercial Real Estate Professionals. He is an active member of the Greater Houston Partnership, the Houston Association of Realtors, and the Urban Land Institute. Murphy’s community service includes work with the Jaycees — where he served as local President and as State President. He was named one of the Five Outstanding Young Texans in 1995. He was a founder and Vice Chair of the Alief Education Foundation and was appointed to the John Ben Shepperd Public Leadership Institute’s Advisory Council by the UT Regents. 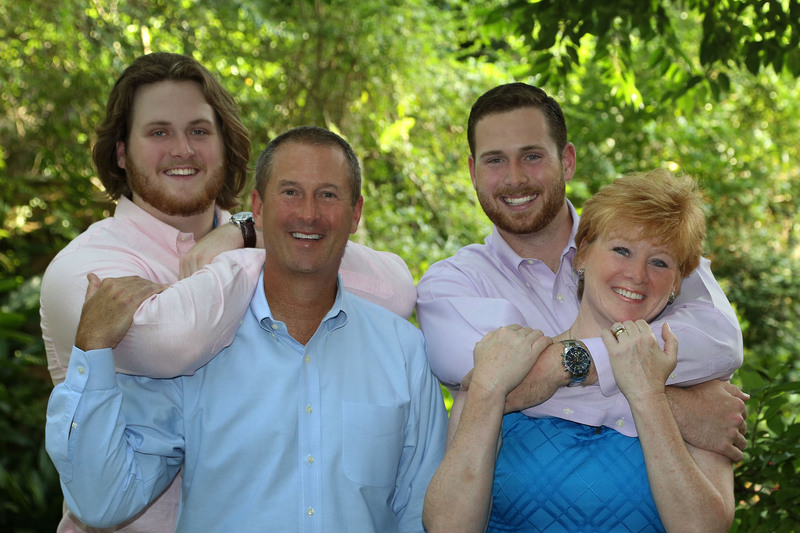 Murphy grew up in West Houston and graduated from Strake Jesuit and UT Austin. He and his wife, Dr. Kathleen Murphy, have two adult sons, Robert and Pace. They are active members of St. John Vianney Catholic Church.